We are well into the holiday season during one of the hottest summers in Europe, and there are several things to consider regarding outdoor workouts. When you exercise strenuously in even moderate heat, your body’s core temperature rises. In response, your blood flow is rerouted so more of it goes to your skin surface to help your body let off your internal heat, and you break a sweat (it is the evaporation of sweat into the atmosphere that causes heat to be lost from your body, thereby providing a cooling effect). The redirection of blood flow to the skin makes less oxygen available to your muscles and hence your heart beats faster and pumps harder to compensate for the loss of oxygen going to your muscles. This results in a higher heart rate for your usual set training pace, and you tend not to maintain the same pace that you would on a cooler day. Do not be concerned that your pace is significantly slower: Your pace will improve as your body adapts to heat. If you push too hard during the adaptation phase, you can soon become overwhelmed and show signs of overtraining. Exercise early or late in the day when you can avoid the intense sunlight and hottest temperatures: Keep your exercise fun. Running at noon on a hot day generally is a bad idea. Running or walking in the morning keeps you outside, but does not drain your energy for the rest of the day. Wear light breathable clothing: Some people have the idea is that if you sweat more, the more weight you will lose. This line of thought is dangerous. Weight loss from water loss is gained back quickly. As little as five percent loss of weight through sweat can cause negative physiologic consequences. It is better to help your body dissipate heat by draping a wet towel on your neck. Drink at least half a litre of fluid before you exercise: Pre-workout hydration gives your body a head start on maintaining fluid. Try to consume 500ml of water or electrolyte replacement drink fifteen to thirty minutes before you exercise. This much fluid allows the water to “dump” into the gut faster, where it can be absorbed. Drinking smaller amounts of water just before your exercise tends to cause the liquid to slosh in your stomach. 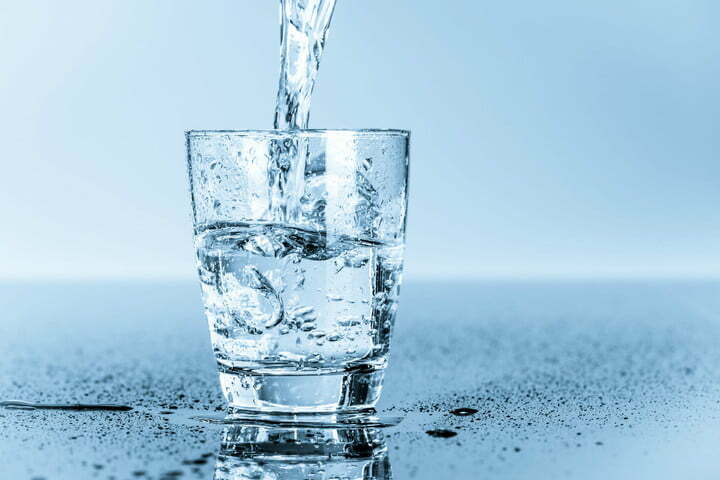 Remember – if you wait until you are thirsty to drink, you are already on your way to dehydration. Make sure that you maintain your electrolytes (salts): Sodium, potassium, chloride and magnesium are the most important electrolytes. Sodium is by far the most common electrolyte that causes problems. Low sodium can interfere with a number of important physiologic functioning. There are a variety of electrolyte replacement drinks and gels on the market. If you are not out for too long a salty food (like a pretzel) and a banana will probably do the job. Unless you have a special health risk, you probably can adapt to the stress of warm weather training. Be smart and train safely this summer.